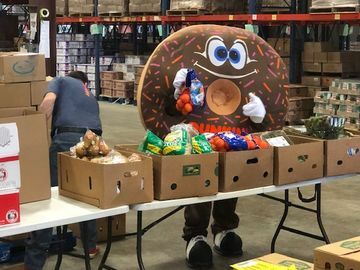 Following the tragic events that occurred on April 15 at the Boston Marathon, communities around the world have come together to show their support for the city of Boston and to help bring hope and compassion to those impacted by this tragedy. 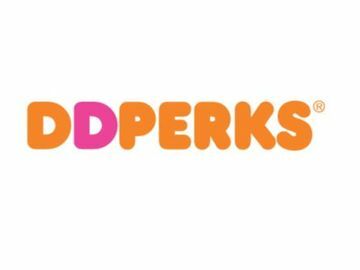 I am pleased to announce that as a result of a week-long collection of donations at 2,000+ participating restaurants in Massachusetts, Connecticut, Rhode Island, New Hampshire, Upstate New York and Maine, our loyal Dunkin’ Donuts guests donated $467,884.61 for The One Fund Boston, a central fund established by the city of Boston, Massachusetts Governor Deval Patrick and Boston Mayor Thomas Menino to support the people impacted by the events at the Boston Marathon. 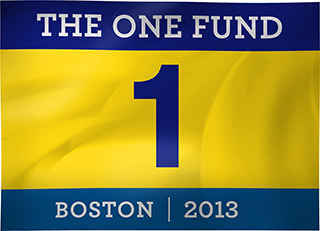 I am so grateful to our franchisees, employees and guests who came together to support The One Fund Boston. 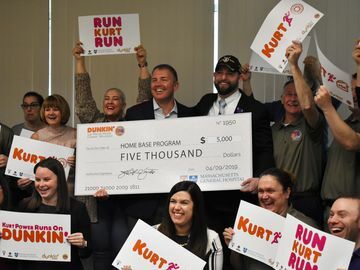 In addition, Dunkin’ Brands and The Dunkin’ Donuts & Baskin-Robbins Community Foundation (DDBRCF) together donated an additional $200,000 to the The One Fund Boston. Through these combined efforts, we are honored to present The One Fund Boston with a total donation of $667,884.61 in the hope that these contributions will help the families who lost loved ones and assist those who were seriously injured in the Boston Marathon bombings. Our thoughts continue to be with the victims and all those who were affected by the heartbreaking events that occurred at the Boston Marathon.